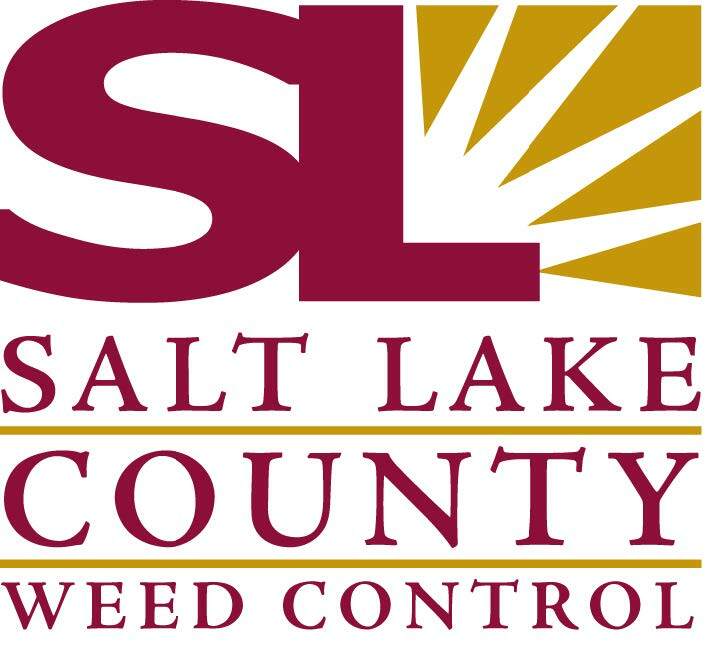 Join us and help save our precious foothills from encroaching noxious weeds. 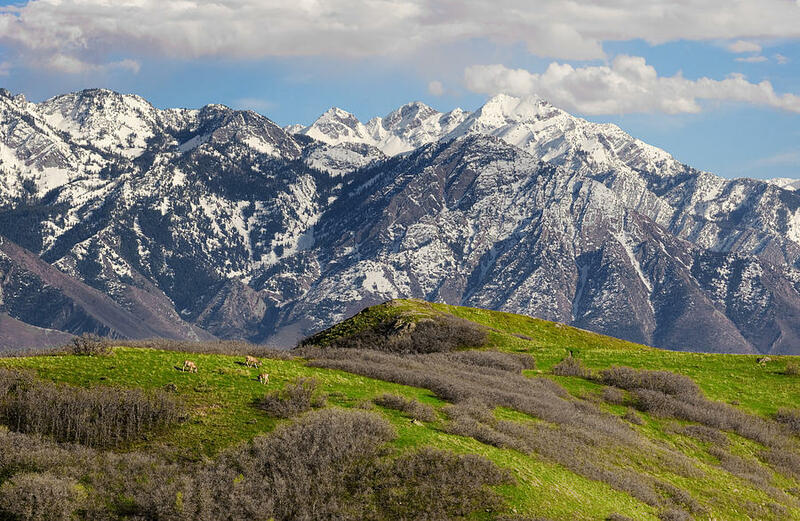 The Urban Habitat is a noxious weed eradication task force that ambitiously aims to protect an area along the foothills of Salt Lake City, from The Huntsman Cancer Institute to This Is The Place Heritage Park. Scroll to the bottom of this page to see dates and locations. This year, we will be hosting eight weed pulls in April, May, and June, and we need your help. Each event will be hosted by a different community partner and all will offer the opportunity to learn about the ecology, classification, and diversity of plants and wildlife in our ecosystem. Come prepared to tackle this growing problem (no pun intended), meet like-minded eco-warriors from our community, and have the chance to win great raffle prizes from our generous sponsors. Questions? Email Neal Dombrowski or visit the Urban Habitat website for other event dates.